The Sittingbourne machine shop at MKE is one of the largest of its kind in the South East. 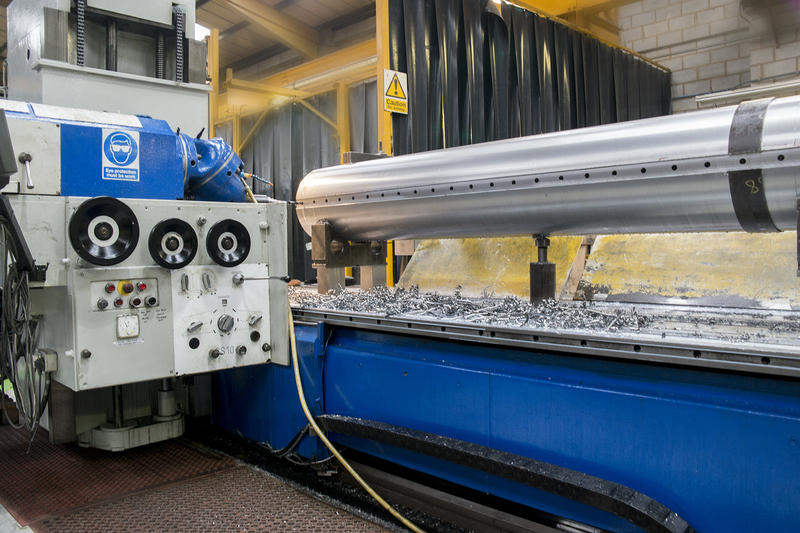 Originally set up to provide the mechanical elements of the rewind services has grown to be a division of its own, offering a wide range of large/heavy machining and fabrication capabilities. With the assistance of Cad drawing facilities MKE are able to both manufacture and repair old and new components using a variety of materials and modern techniques. and stellite and also bronze. 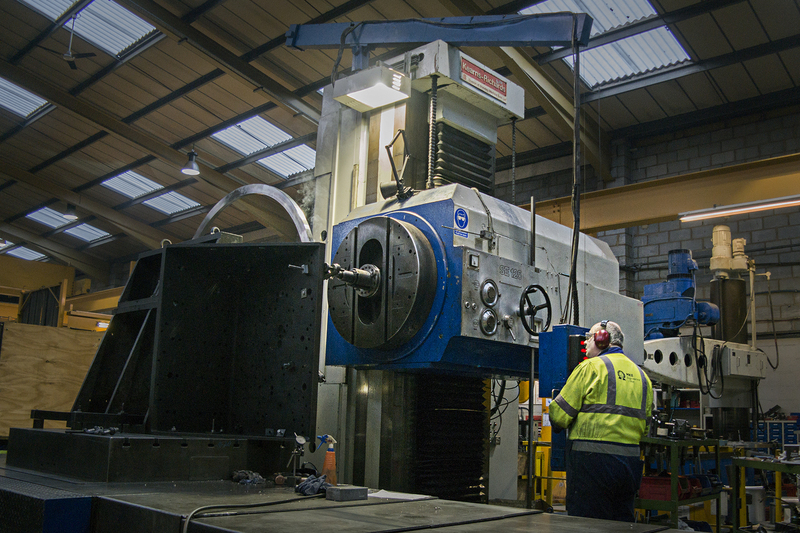 For any workshop machining enquiries please email us here!